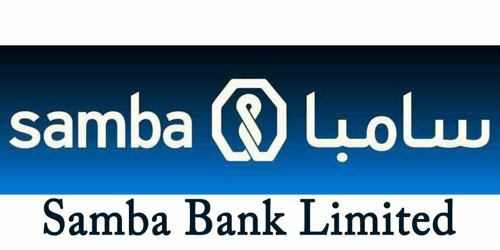 It is a broadly described annual report of Samba Bank Limited in the year of 2015. During the financial year, Total Assets of the Bank stood at Rs. 80,166,336 billion as against at Rs. 50,581,060 billion in last year. During 2015, the bank grew its deposits by 23% over 2014 to PKR 38.8 billion. The Share capital of the Bank Stood at Rs. 10,082,387 billion. Net markup/interest income of the Bank from PKR 1,813 million in CY 2014 to PKR 2,143 million in CY 2015 showing an increase of 18%. Nonmark-up/interest income registered a 271% increase in CY 2015, from PKR 217 million in CY 2014 to PKR 805 million in CY 2015. During the year 2015, the Bank also increased its balance sheet size from PKR 50.6 billion in CY 2014 to PKR 80.1 billion, depicting an increase of 58%. During the year under review, the Bank achieved a profit after tax of Rs. 430,603 million compared to the last year’s profit of Rs. 226,081 million. The Earnings per share of the bank for the year ended 2015 is Rs. 0.43 per share.